Micki is using Smore newsletters to spread the word online. Shop the Stella & Dot Spring/Summer Collection! Who Will the Lucky Lady Be?? Hi Friends! Dot Dollars are only here for a few more days! 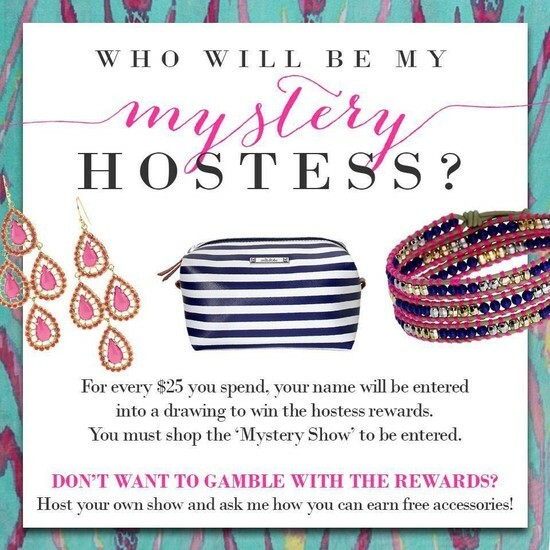 So, to help you lucky ladies get savings PLUS a chance to get some FREE jewelry, I'm hosting a Mystery Hostess trunk show. So, here's the 411... This is a Mystery Hostess trunk show, which means that one lucky shopper will be eligible to win all the style rewards! Hostesses in June get an extra $50 in free jewels, so it's very likely one lucky lady will win over $150 in free product! 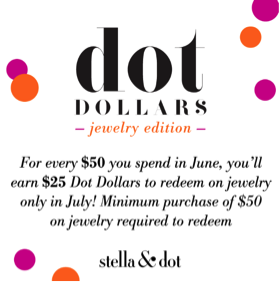 Also, for every $50 you spend in June, you will earn $25 to spend in July with Dot Dollars. How fun is that!! 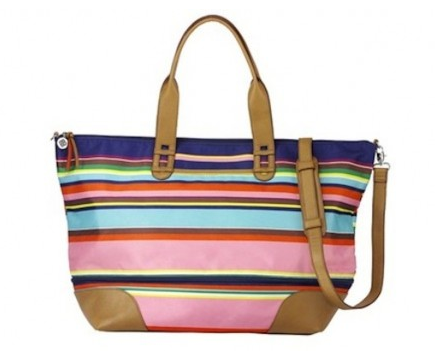 Don't forget to check out the SALE section for all the fabulous retired pieces recently marked down. Feel free to call, text or email me with your order or you can shop online! Order must be placed by Sunday, June 30. Mystery Hostess...What Does It Mean? Well, that just means that the hostess could be anyone, even YOU! For every $25 you spend, you’ll be entered for a chance to claim the Hostess Rewards. So, spend $25 get entered once; spend $50 get entered twice, etc. GET AN EXTRA ENTRY: Anyone who books a trunk show, can earn an extra entry. Forward along to a friend (let me know if you do)...if she makes a purchase, that's one more entry for you. Use the rewards for yourself or to stock up on gifts. Thank you so much for all of your support! Happy shopping! 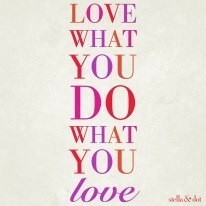 BE A STYLIST Join my team and style your own life! 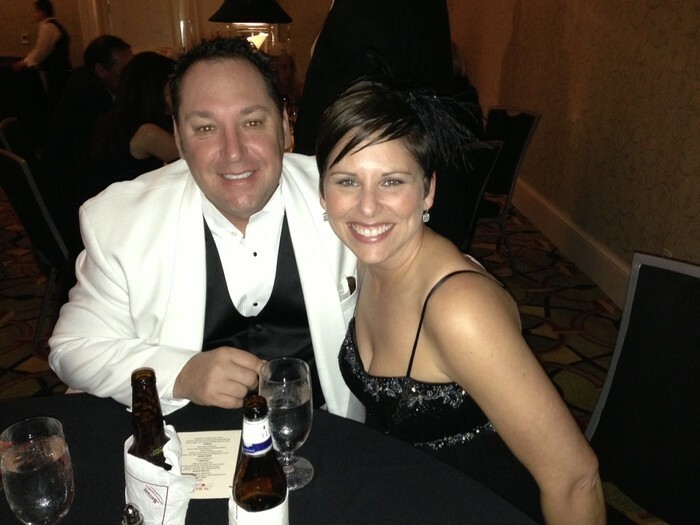 Whether you want pocket cash, replace or earn six figures... there is a place for you! Get an extra $100 in free jewelry for signing up in June! Receive personal attention in a fun shopping environment and earn $100s in free and half off jewelry!